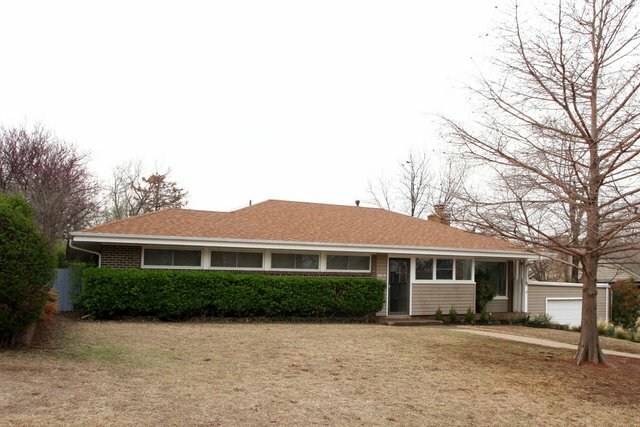 Mid-Century style home w/ original details still inside. Lots of great architecture to this home. Famous local guitarist Edgar Cruz grew up in the house. The home has several windows great for natural sunlight. All exterior windows have been replaced w/ double pane. Updated Master bathroom w/ double vanity & shower. Kitchen has double oven w/ lots of counter top space. Nice backyard w/ pool that needs a work. Workshop or office space off the garage.